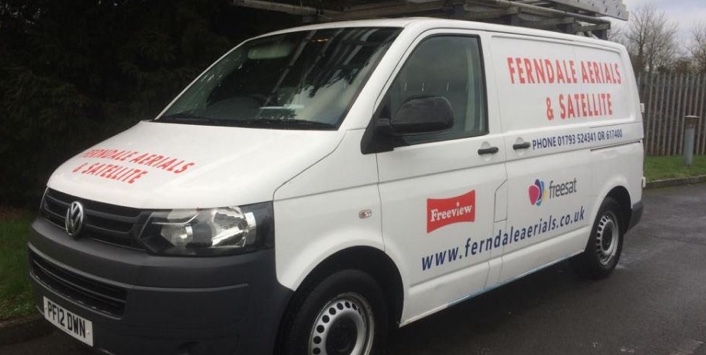 Choose Ferndale Aerials & Satellite for best-in-class satellite installations and repairs. 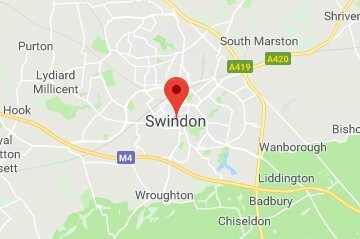 Based in Swindon, Wiltshire, our friendly company makes it easy to enjoy a fantastic picture on your TV. Enjoy the best possible picture on your television with a brand-new satellite. We'll put in replacement sockets and new cables while offering you the best advice for your entire system. Within just 48 hours, you'll enjoy a new satellite! 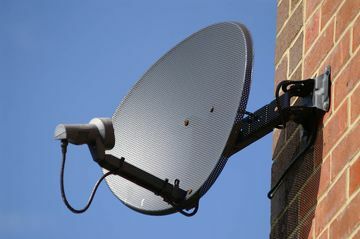 During the installation, we'll fit a bracket onto the side of your property and place the dish perfectly - ensuring you receive the best reception. Look no further when you're searching for the best possible reception. 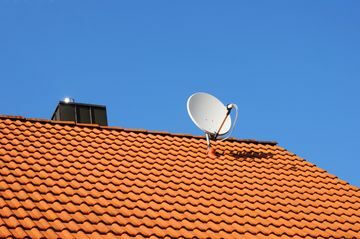 As long as you have a clear line of sight from your dish to the satellite, you'll enjoy exceptional picture quality. Our experts are on hand to install TV points throughout your home with the help of an amplifier. 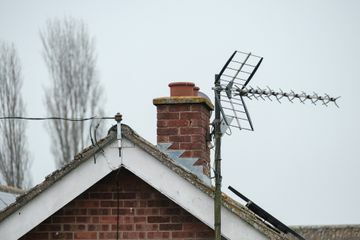 We'll also relocate cables as necessary within your property.